All MOUNT LAUREL homes currently listed for sale in San Antonio as of 04/26/2019 are shown below. You can change the search criteria at any time by pressing the 'Change Search' button below. "Beautiful tri-level home! Huge, open 4 bedroom home. This house is conveniently located close to I-10/Wurbach but tucked away in a nice, quiet neighborhood. 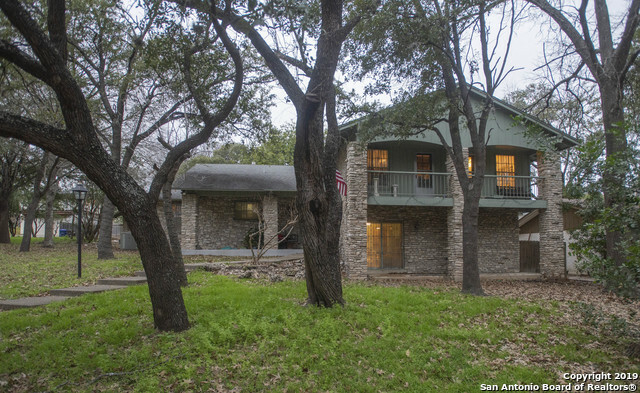 Quiet living yet 5 minutes from the medical center, 10 minutes from the airport and La Cantera."